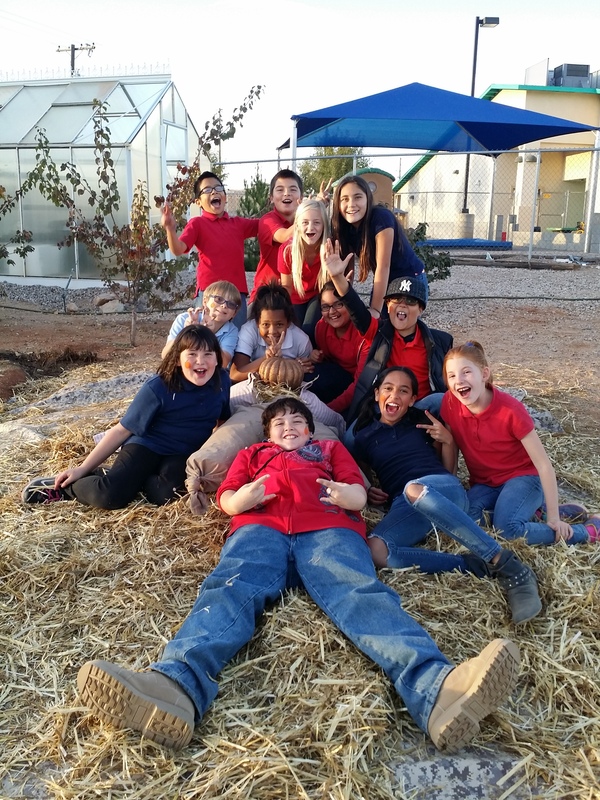 With the changing of the seasons and holidays approaching, the Center for Academic Success has no shortage of special learning opportunities and fall celebrations. Our first graders in both classes studied the change of seasons and its impact on foliage and native plants. Later, classes had a video chat with a first grade class in Dallas, Texas to compare and contrast the seasons in different climates. Students were excited to meet new friends and explore differing holiday traditions across the country. Additionally, fourth graders finalized their presentations of Native American tribes, their cultures, and their histories in an oral presentation and dwelling diorama. The classes honored the Native American contributions to our United States democracy while learning about historical native constitutions and inter-tribal contracts. Students even studied and sampled indigenous foods. 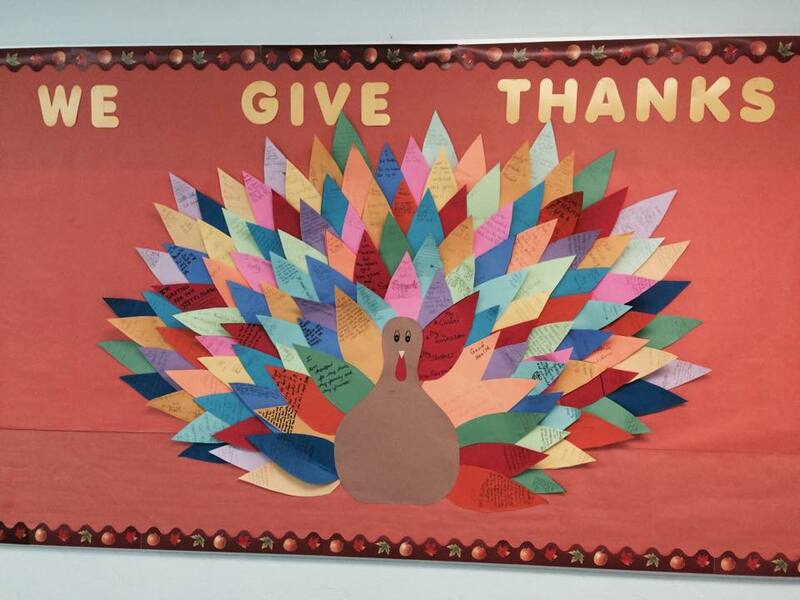 Students have also decorated the hallway commemorating the things for which they are thankful this year. Middle school teacher, Ms. Tacey, organized a turkey with thankful feathers to give students and staff an opportunity to reflect on items in their lives for which they are thankful. Also, the entire k-8 staff had a huge Harvest Festival celebration in After CARE in which students had faces painted, played games, stuffed scarecrows (see picture above) and created thankful murals. Please note, CAS will be closed Thursday, November 27th and Friday, November 28th in recognition of the Thanksgiving Holiday. Please enjoy your time with your families and travel safely. Classes will resume Monday, December 1st.